a) They control the sun’s rays and light entering a room. Depending on the fabric selected this can be minimal to almost total block out. These roll up & down vertically as a panel up to 2.m wide. They are controlled by a chain or built in spring. 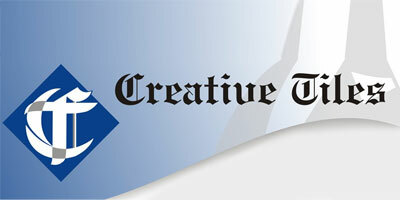 The fabric needs to be flexible enough to roll up. 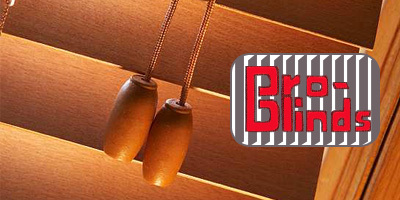 Some of the vertical blind fabric’s are suitable and there is a large selection of different fabrics for roller blinds. They are often installed to control light by using block out material one company supply’s a channel down the sides to totally control the light. These work the same as indoor blinds especially made of natural fibre and treated to withstand rain & sun in outdoor use on patio’s etc. 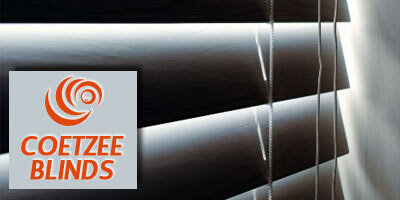 Note: They are not “Storm Blinds” and cannot stand up to gale force winds and heavy rain. Very few blinds can and should not be left down all the time. Operates like a roller blind but without the spring control option. not needed or for those winter months when it is cold and one needs the heat from the sun. c) Does not provide privacy at night with room lights on.